At POPA Federal Credit Union, safeguarding your account is an important part of our business. No matter how careful you are with your financial records, criminals may find a way to steal your credit or debit card information. To combat this threat, we use Falcon Fraud Manager, the leading card security program in the country, to monitor your accounts and detect suspicious activity. This service is provided free as part of your credit union membership. The service maintains files about current fraud activities. It learns your normal spending patterns. By cross-referencing this information, the service analyzes your credit and debit card transactions. If a transaction appears suspicious, a fraud specialist will contact you to verify it. If the transaction is legitimate, nothing else needs to be done. If you did not authorize the transaction, the card is immediately blocked to prevent further fraud. If the Fraud Specialist cannot reach you, they will leave a message. Your card may be temporarily blocked until you return the call. If your Debit Card is blocked from access during the weekend or after business hours, please call the toll free number listed below for immediate resolution. 800.793.5979 – if calling within the U.S.
651.361.2021 – if calling collect from outside the U.S. NOTE: Falcon Fraud works by recognizing unusual spending behavior. Therefore, if you plan to travel and use your card in another state or country, please let us know before you leave. Otherwise, your card may be blocked for security reasons until we can verify that you are using your card in different places that you normally do. Do not give out any personal information to the fraud specialist; keep your answers strictly about the transaction in question. 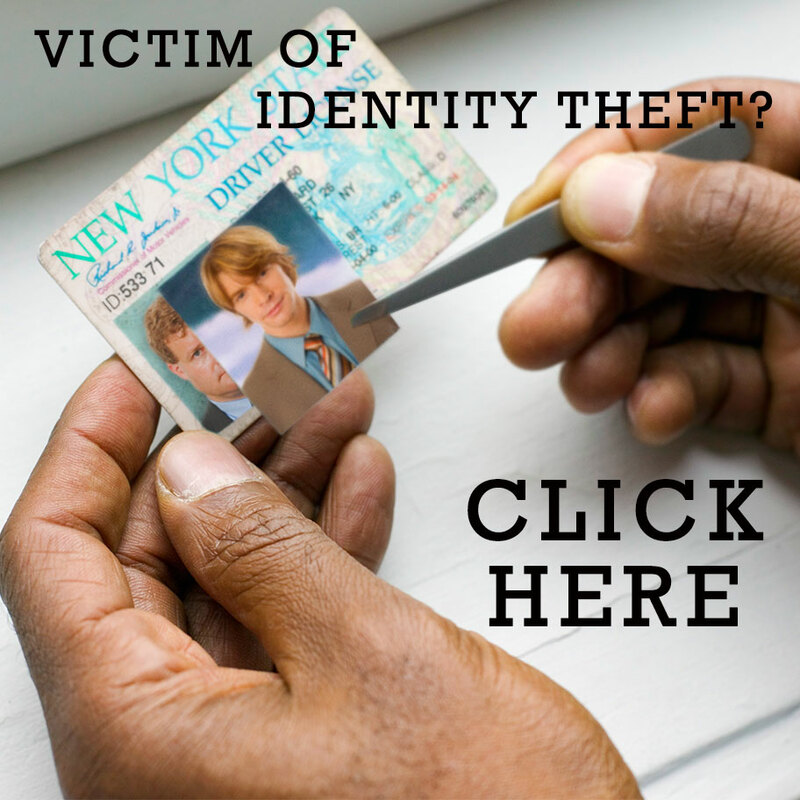 If you call the fraud call center back, be prepared to verify your identity. Make sure we have your current phone number so we can contact you quickly if questionable activity is detected on your account.